The Direction Association for the Handicapped promotes mutual-help spirit among our members and develop the potential of the severely physically handicapped. The Direction operates an activity centre in Tseung Kwan O as well as a social enterprise that provides webpage design and tailor-made commemorative souvenirs. The Direction Association for the Handicapped was established in 1986 to serve those who are severely physically disabled due to sickness, injury or congenital conditions. We promote mutual-help among our approximately 800 physically disabled members. 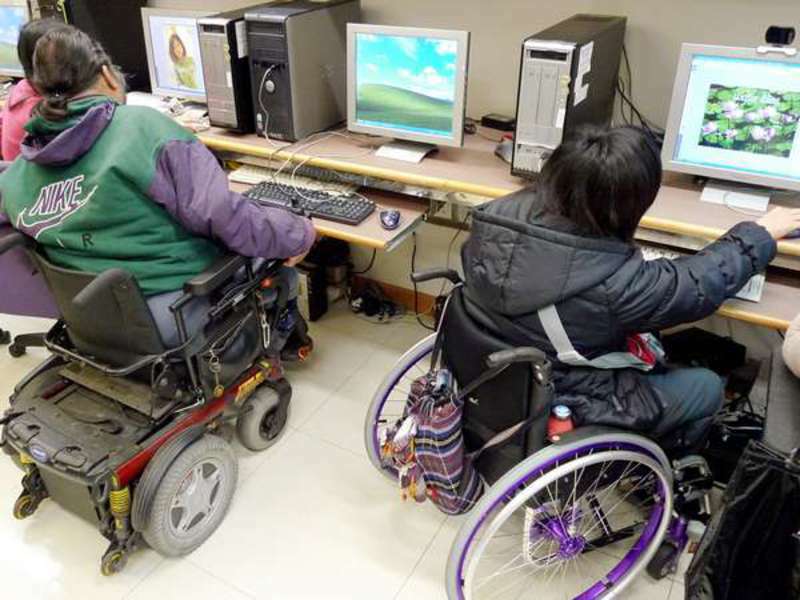 Our aim is to promote the potential of people of disability, organize suitable courses for them and encourage them to participate in the planning and the organizing of activities and the Association’s development. 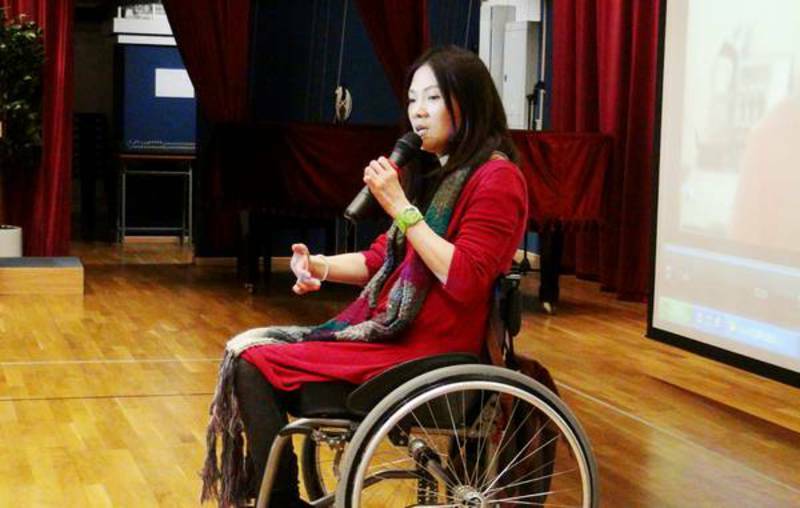 Through the sharing of positive aspects of life in seminars, the members with severely physical disabilities contribute to the well-being of and the building of a harmonized society. Members are encouraged to pay visits to the newly injured and chronic patients and with their own experiences, to motivate the patients to face their challenges in a positive manner. The Association also provides emergency wheelchair repairs and suggestions for home environment modification services. The Direction operates an activity centre in Tseung Kwan O as well as a social enterprise that provides webpage design and tailor-made commemorative souvenirs.